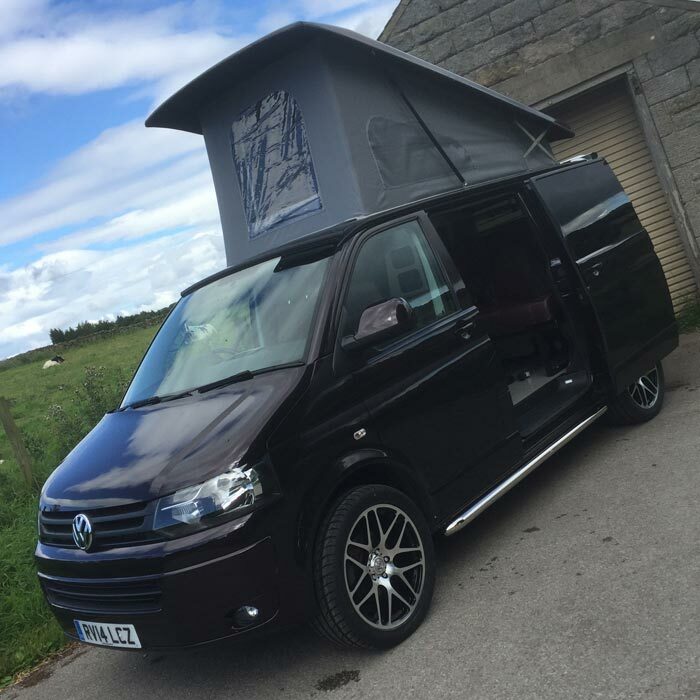 Keep your Volkswagen camper van and classic car in top working condition with first-rate conversions, repair and maintenance services from Dubtricks. Dubtricks are an Air-cooled VW Specialist based in Dacre near Harrogate, North Yorkshire. 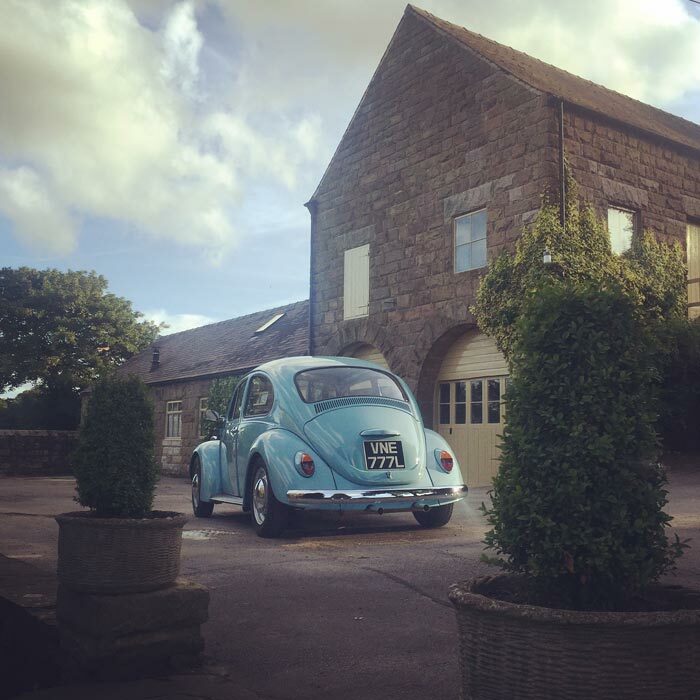 Since 2006, Dubtricks have been caring for, maintaining and upgrading Yorkshire’s Volkswagen Beetle, Splitscreen, baywindow, T25 and Karmann Ghia population, as well as converting VW T4s, T5s and T6s. Whatever Volkswagen you drive, we can take care of all your repair, restoration and customisation needs under one roof. From restoration and rebuild to servicing, MOT and maintenance, we do it all. We offer bespoke interior design, build and upholstery services. In addition to our full range of services for your air-cooled Volkswagen, we now also offer a conversion service for VW T4, T5 and T6s. 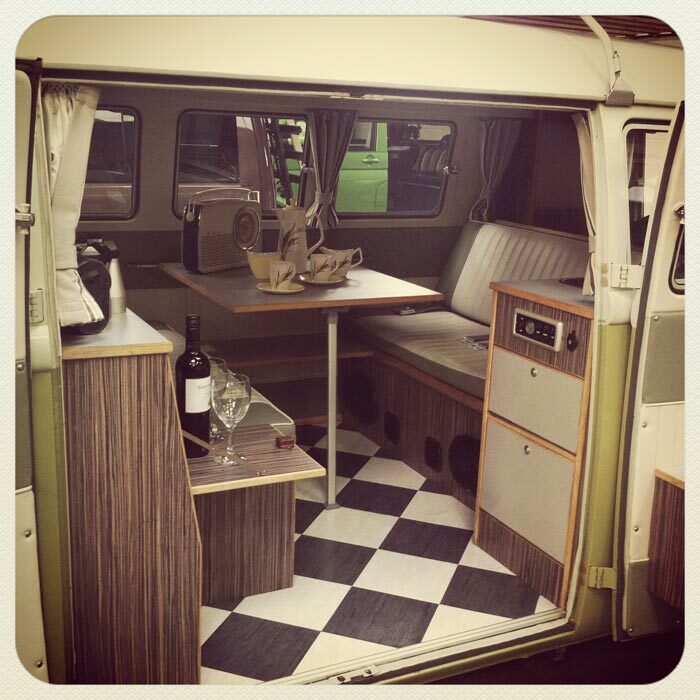 We build beautiful interiors for your classic VW Camper Van. All are fully bespoke and finished to an exceptional high quality. Call us today.